Ever since I was a kid, I have always wanted to be a doctor. I have envisioned myself of treating as many patients as I can and being busy hopping from one hospital to another. But fate has brought me to take care of patients and become a nurse instead. Right after college, I started submitting resumes to different hospitals in order for me to land a job. Few months later, I was hired in one of the big hospital here in Manila. I shifted to a private nurse after my hospital contract. I was really enjoying my career and my life back then especially that I get to travel and shop whenever I want. I never knew that things would change in an instant as well as dreams once you have kids. When I had my eldest, my world made a 360 turn. I completely dropped my dream in working out of the country and focused on my eldest. Everything else in my life was all about him. I was happy yes, but a part of me misses the times at work, the payday, the shopping as well as pampering sessions. In order for me not to get bored at home, I started blogging. That was when my first home was born. That humble home was all about my life in general and all the things I want to share. Years have passed, I didn’t know I could actually earn from writing. All I know was put into writing my ideas and be able to post it on my website. That’s it! Few years after, I have been hearing about moms working at home. I was excited and hopeful at the same time. I even tried applying for ESL teacher. I was already accepted but then again, our former apartment was not conducive for teaching because of the noise. So I had to look for another way of earning to keep myself busy. I tried baking and selling baked goodies. It lasted for two years but because I got pregnant with my youngest, I had to stop again. But this time, I really am wishing for steady stream of income. We are already five and the kids are growing up fast so I need to do something to at least add funds to our savings. With all the rising costs, one household income is not enough anymore. I am glad I found a support group for mommies like me who supports mommies in all walks of life who wants to land a freelance job. But what is freelancing? It simply means working for different companies without being permanently employed by one employer only. So it is a better opportunity for us mommies because the cash flow depends on how many clients we have. FHMOMS or Filipina Homebased Moms is a support group of almost 70,000 members in facebook. 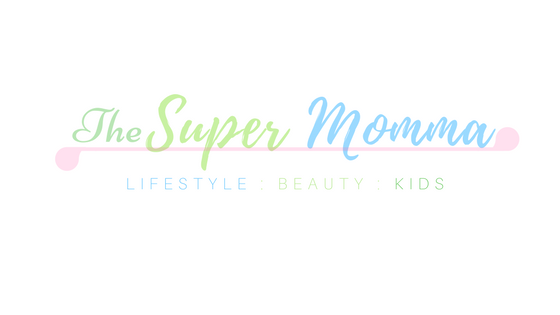 They support aspiring freelance Filipina mommies to be able to land a freelance job and also share parenting skills for first time freelancers. The founder Mommy MK knows how hard it is to be away from the family and at the same time earn to be able to get by in the rising cost of living. If you are like me who wants to learn more about freelancing, you may join our facebook group here: Filipina Homebased Moms.